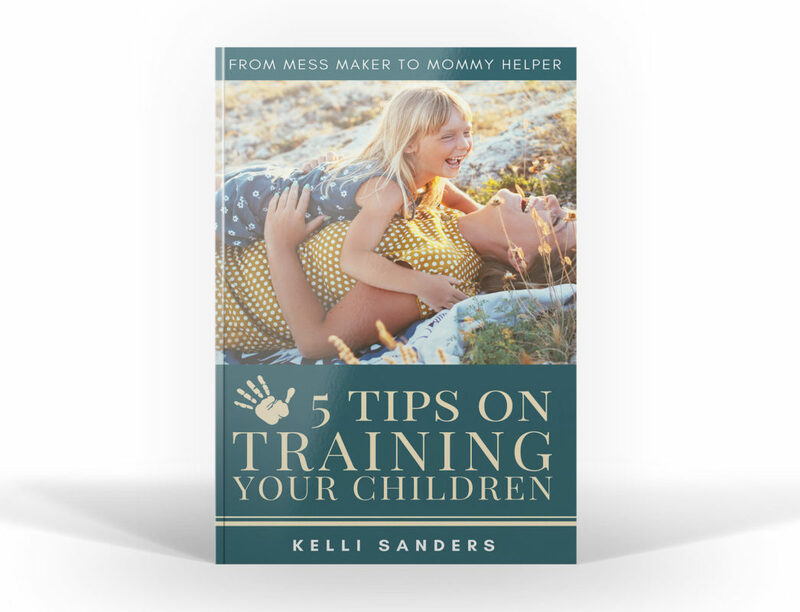 Fun, humorous, and lighthearted, this quick and easy to read guide is perfect for any mom with a desire to form a firm, loving and balanced environment that her children can thrive in! 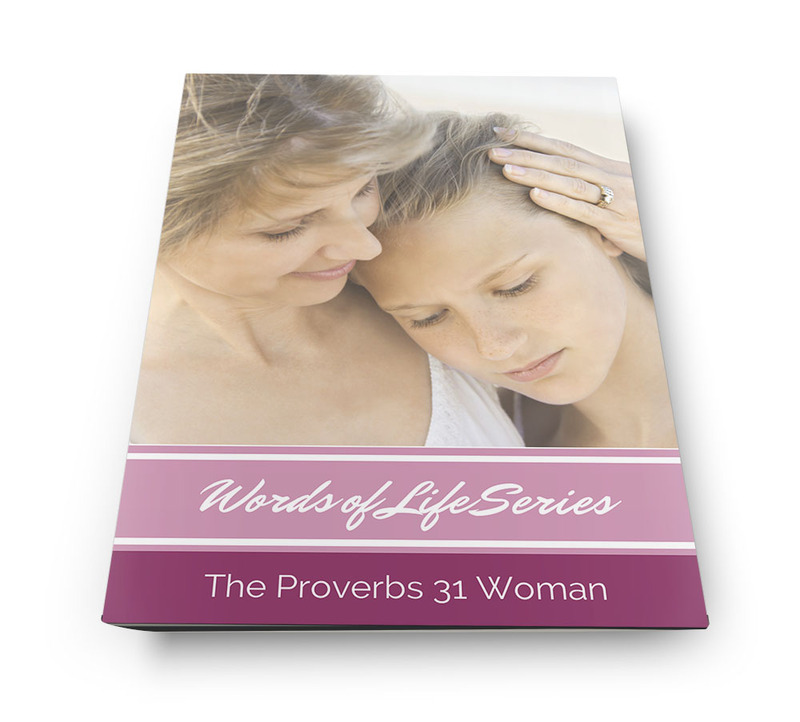 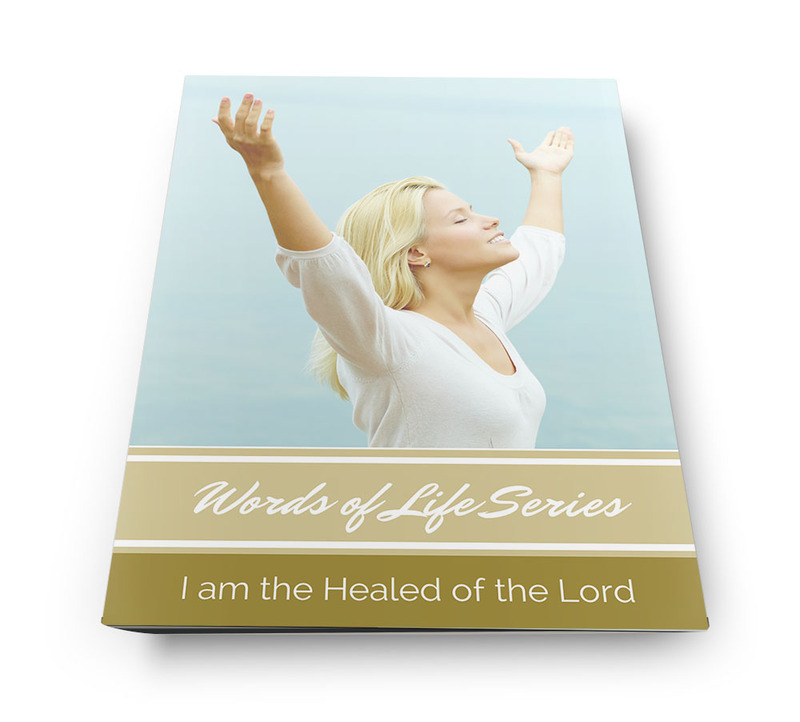 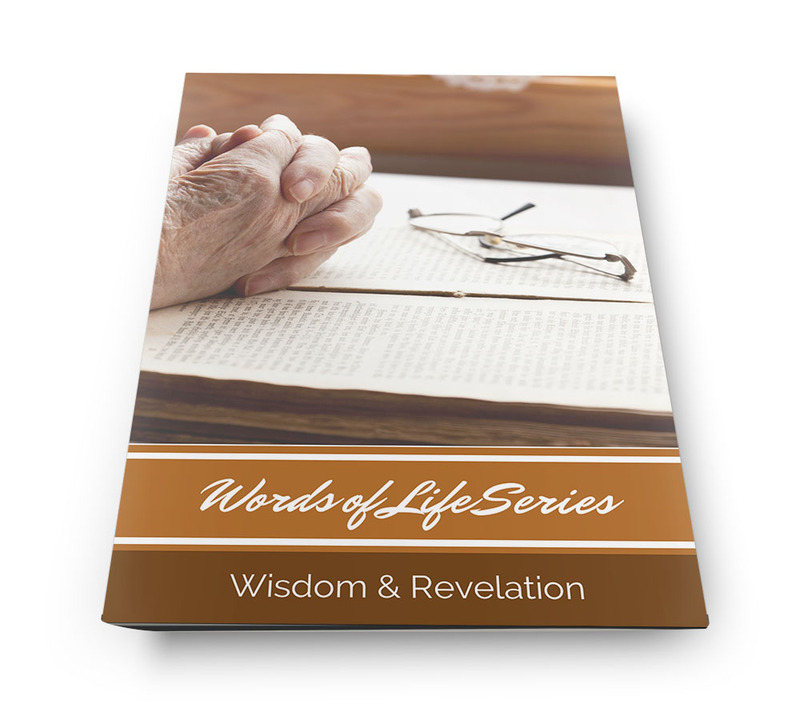 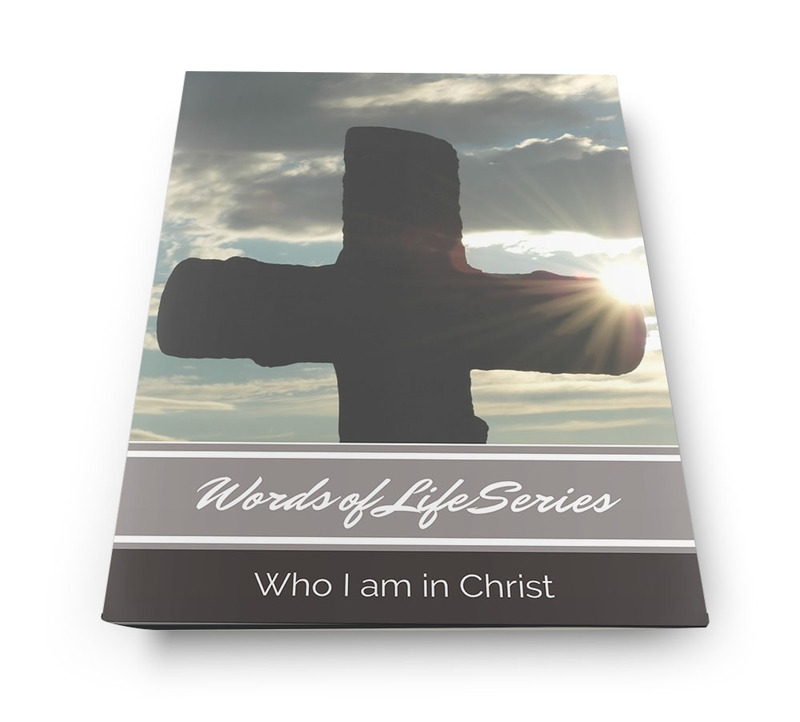 This little booklet is a compilation of scriptures for you to meditate on, speak, and declare over your life. 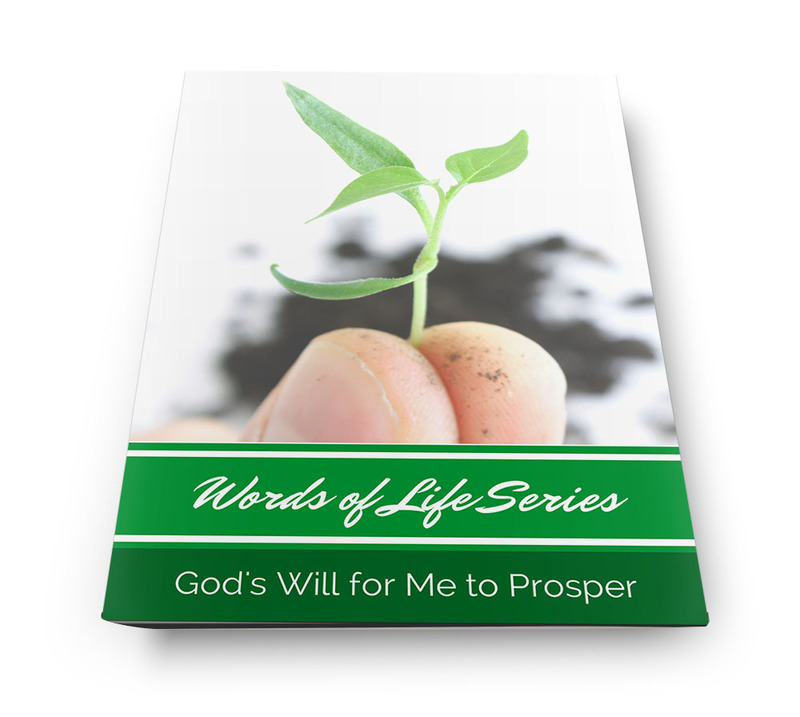 When you say what God says about your situation, it’s like planting a seed in the soil of your heart that will sprout, grow, and begin to produce fruit in your life!